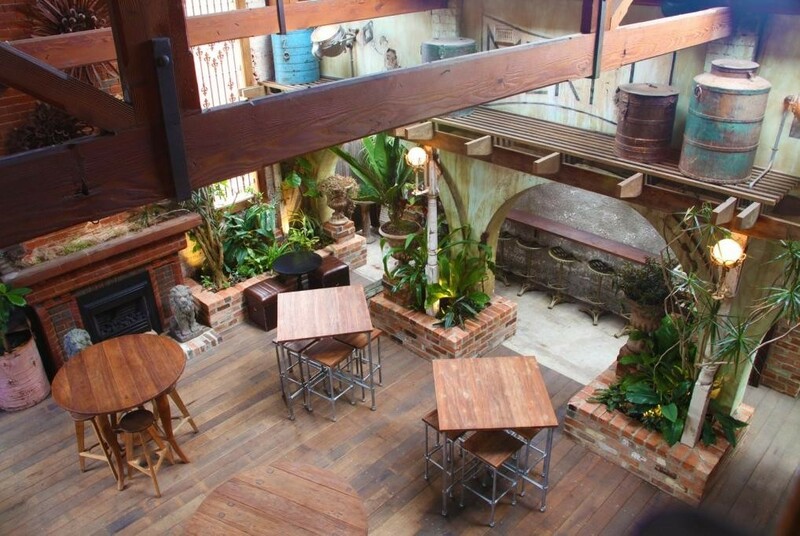 Wedding Ceremony Venue in Melbourne’s Inner North? If you are looking for the best wedding ceremony venues Melbourne can offer, you’ll find that there are many great places to look. 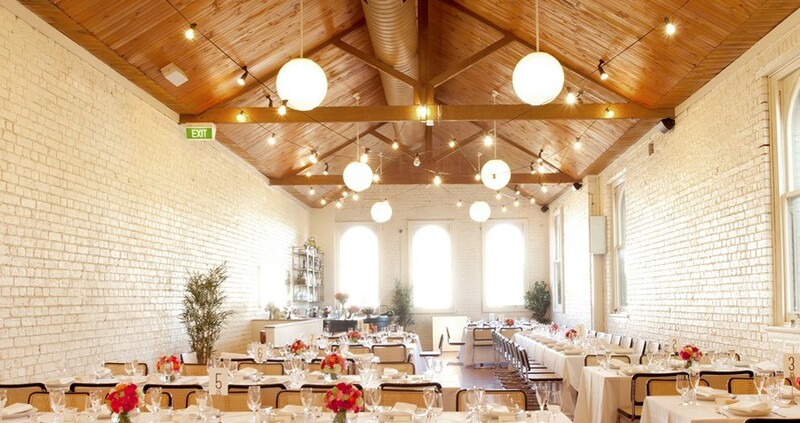 Melbourne’s Inner North is home to some amazing venues that are worth considering as your ideal option. Le Bon Ton — Imagine a champagne and cocktail bar with an elegant dining hall and a beer garden decorated for elegance and you’ll have an idea of what Le Bon Ton is like! Not only is it a spacious venue, but it has an intimate feel to it that will make your wedding ceremony an event like no other. 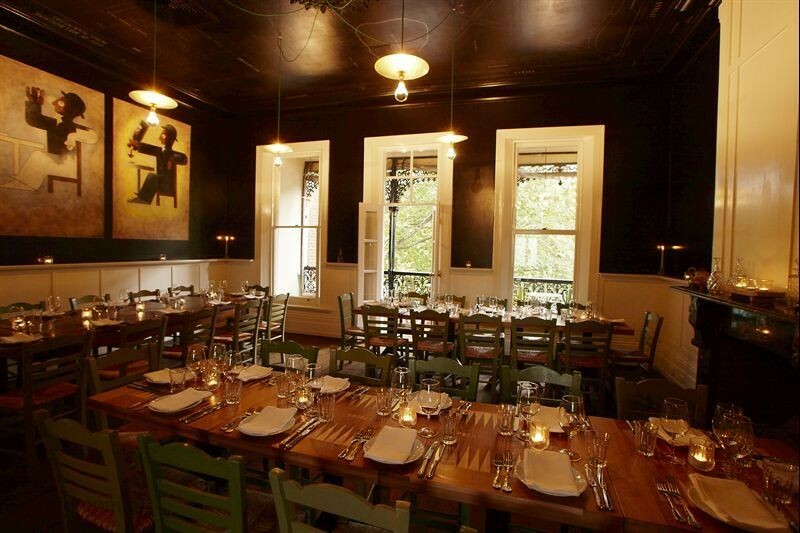 Epocha –– For a more private setting, Epocha’s function rooms are cozy and intimate. It’s a beautifully customisable venue, with seating arrangements to match your needs no matter how large your wedding party. Best of all, the décor is simple and warm. Playroom –– You’ll find this venue surprisingly impressive, thanks to its natural lighting, beautiful heritage features and modern décor. It’s a very chic, very trendy venue and the fact that it’s only a few years old means the place is in tip top condition. 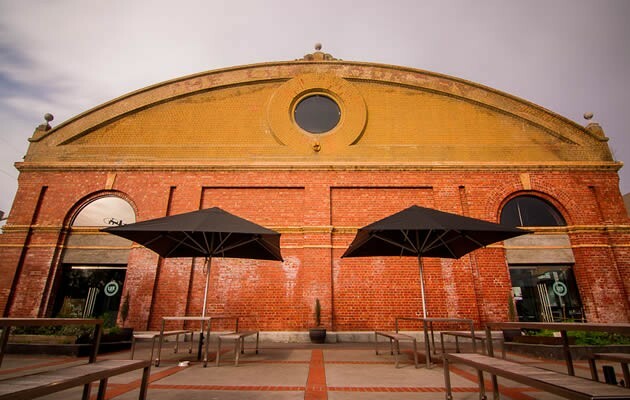 Lux Foundry –– Once an iron foundry, this luxury warehouse venue is a fully functional event venue that can accommodate wedding parties of any size. It has an informal feel about it, but the space can be dressed up effectively for your wedding. Pooldeck –­- For those who want a watery, relaxing summer wedding, this is one of the best wedding venues Melbourne has to offer. Not only is there a gorgeous swimming pool to take a dip in when the weather is hot, but the event space itself is very elegant–perfect for both social and business events. 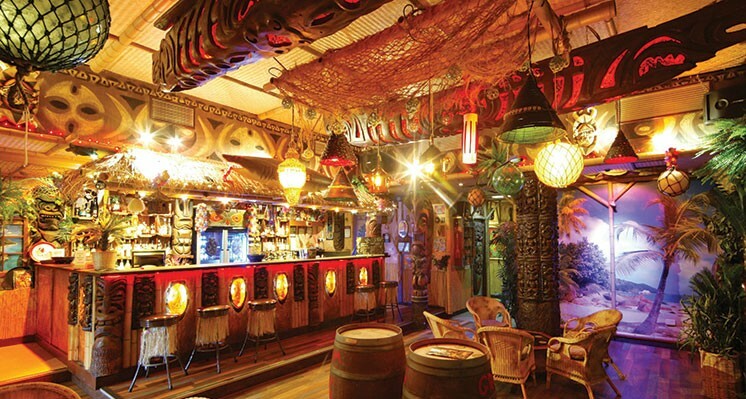 The LuWow –– If you want a fantasy adventure venue, you’ll love the LuWow, a venue decorated to look like a South Sea paradise! It looks like something straight out of a Hollywood movie and you’ll love the exciting theme. The Woodlands Hotel — If you want a gorgeously eclectic dining and event space, The Woodlands Hotel is the place for you. It was designed by BLOKK, the mind behind the Carlton Hotel. It’s a wonderfully unique space that will make for a beautiful wedding. 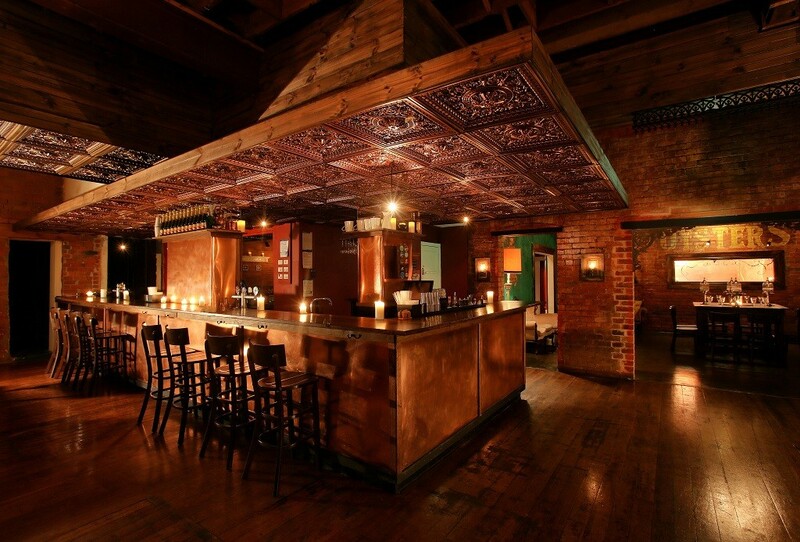 All of these venues are located in Melbourne’s Inner North, but for those who prefer to be a bit closer to the CBD, Red Scooter is the venue of choice! Red Scooter offers an event space like no other! Not only is our venue fully customisable to meet your needs, but we offer wedding themes and party packages that will allow you to host the event of the year. Best of all, we have a team of fully-trained wedding planners, headed up by Eammon Hamilton, the foremost party expert in Melbourne. With our help, you’ll find that your dream wedding can very much be a reality. Red Scooter is here to make your wedding wishes come true!